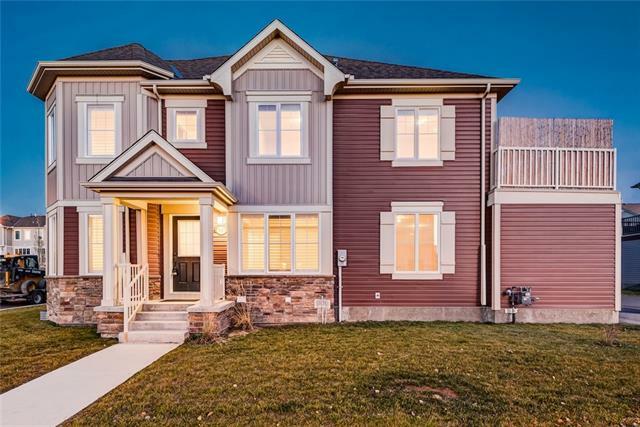 Research Airdrie attached homes for sale, Airdrie real estate statistics, real estate & detached homes on April 24, 2019. Currently there are 565 active real estate listings in Airdrie average asking price of $447,389.29 highest price property $8,500,000.00. 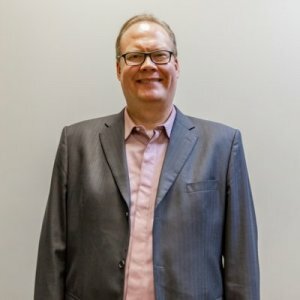 Currently 434 properties include Single Family Attached Homes, Detached Homes, For Sale by Owner, Luxury Homes plus 125 Condos, Townhomes, Rowhouses, Lake Homes, bank foreclosures. 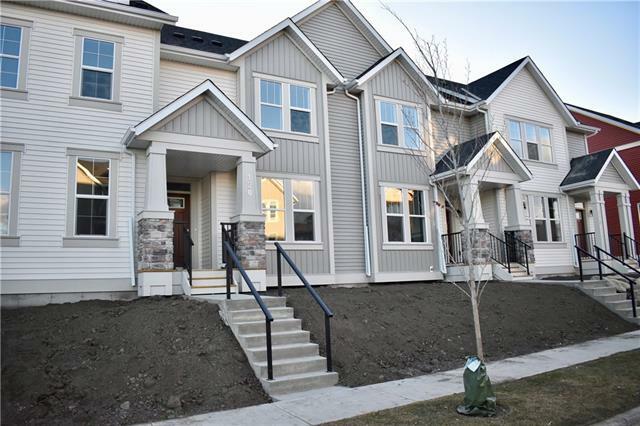 #1204 703 Luxstone Sq Sw, Airdrie, AB Cash Back Real Estate Inc.
Airdrie housing market: As of April 24, 2019 there are 585 Airdrie real estate listings for sale in listed active, with an average asking price $447,389.29 and the highest price approximately $8,500,000.00. There are a variety of property types to choose from Attached homes, Detached, Foreclosures and more. Data is deemed reliable but not guaranteed accurate by CREB®. 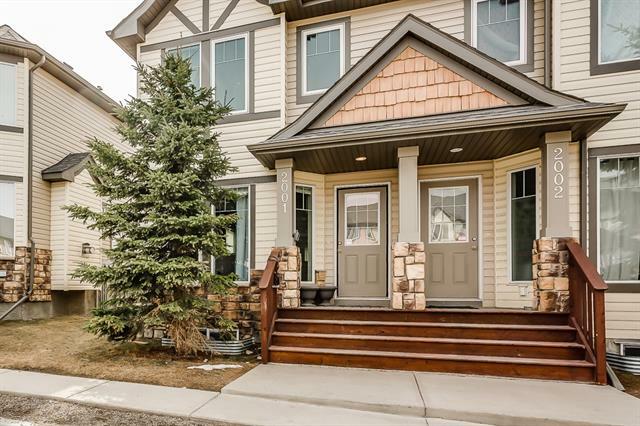 Search Airdrie attached homes for sale or contact a licensed REALTOR® if you have questions.